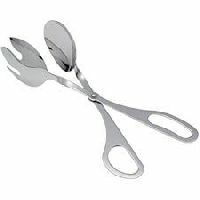 We offer C Salad Tong. 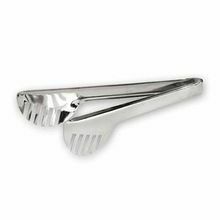 The C Salad Tong has an elegant design that can compliment any decor. 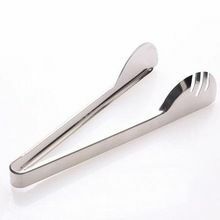 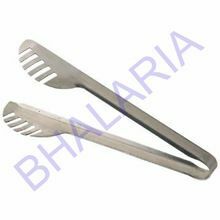 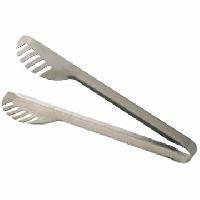 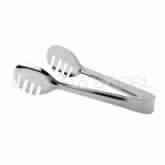 Our tongs are made of best quality steel and provide optimum results in the kitchen, can be used in homes and restaurants. 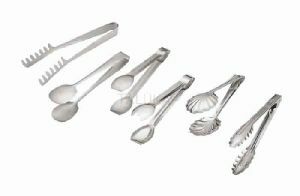 To meet our customer's demand we have endeavoured to find a way by offering well designed and trendy Flatware. 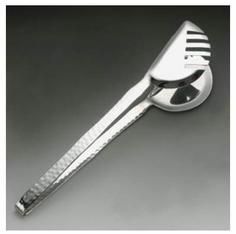 Our unique patterns of Cutlery have created the "Unique" dining experience.